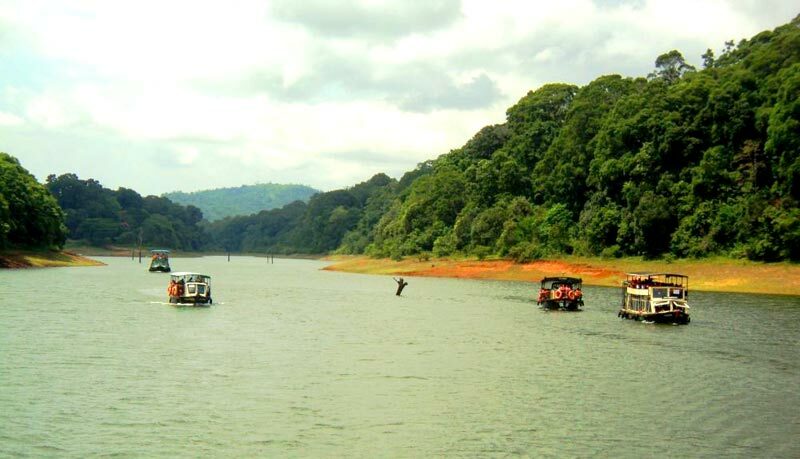 This package tour describes the traditional Kerala which includes small and cute villages, coir making, paddy field, etc. These area covered full of backwaters and sceneries in this area u can't see anywhere in the world. 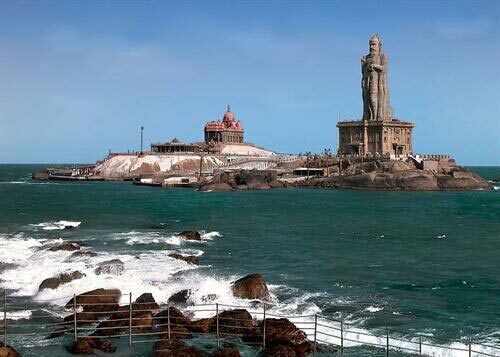 Hence, Kerala is named as God's own country.Items not mentioned in Itinerary. On arrival at Cochin Airport / Ernakulam Railway Station, you will be met by our representative and will transferred to Houseboat (2 hrs from airport). Check in at houseboat. 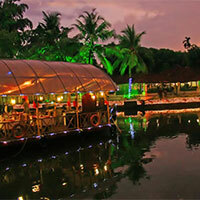 Houseboat cruise is the best way to explore the beauty of backwaters Rest of the day at leisure on the House Boat. Sit back and relax while the boat cruises through the narrow serene backwater canals. Lunch, Evening Tea/Coffee with snacks, dinner and enjoy your evening on the sundeck away from polluted cities and maddening crowd. Only disturbance will be twinkle of a shining star or diving of a fish around you to say hello by waving its tail from the lake. Overnight stay in the Houseboat. 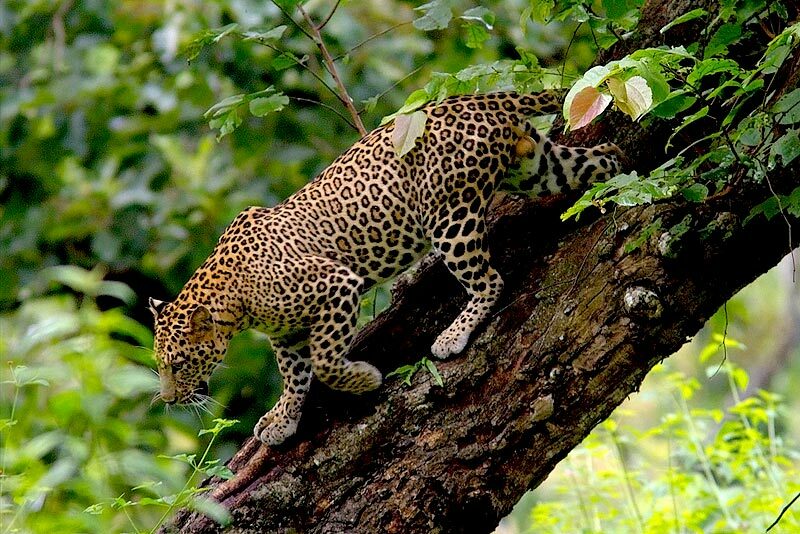 Enjoy the moning breakfast, continue the cruise to kumarakom, through Vembanady Lake, visit pathiramanal (sands of midnight), an enchanting island on the lake, you can sea varieties of migratory birds from different parts of the world. 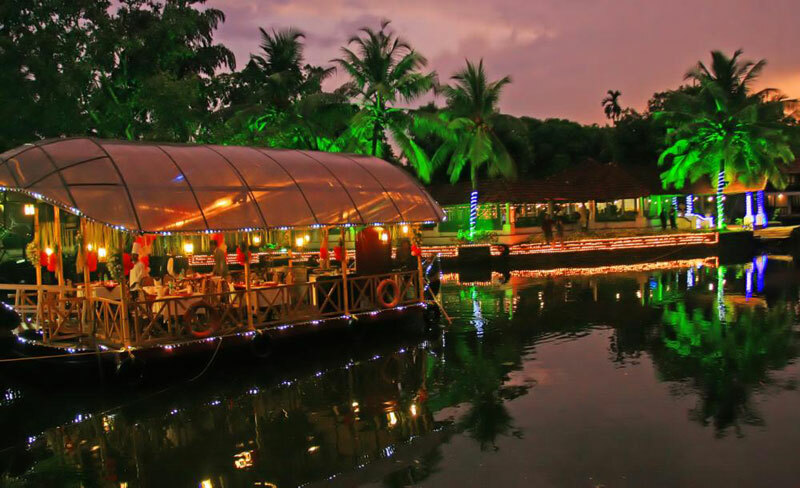 A cruise along the Vembanad Lake is the best way to experience the beauty of backwater, Dinner and overnight in Houseboat. 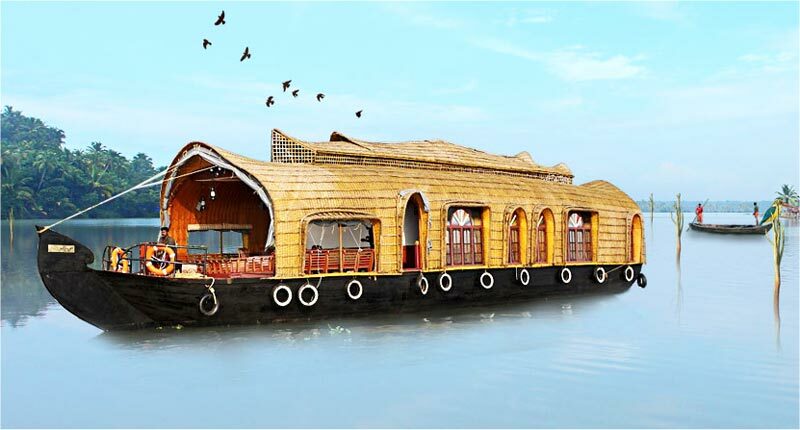 Morning at leisure on House Boat experience the pollution free air and after a good breakfast at 0900 Hrs check out from houseboat at Alleppey and we transfer you to the airport / railway station of Cochin - reroute visit. The Dutch Palace, Jewish Synagogue, Jews Street, St. Francis Church, Chinese Fishing net & the indo-Portuguese Museum. End of Tour by our representative. Note : Check in at houseboat is at 1200 hrs and checkout at 0900 hrs( Cochin arrival time on Day 01 should be before 1130 hrs. Air conditioning will be from 9 PM to 6 AM only.